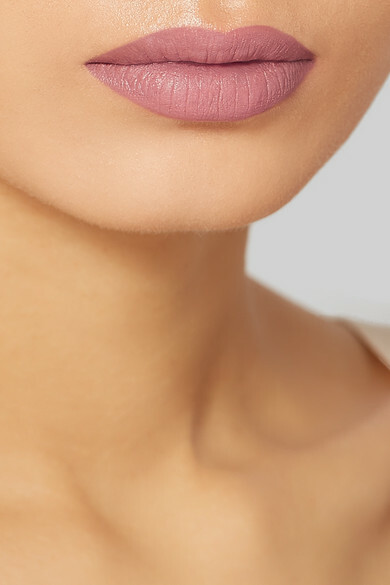 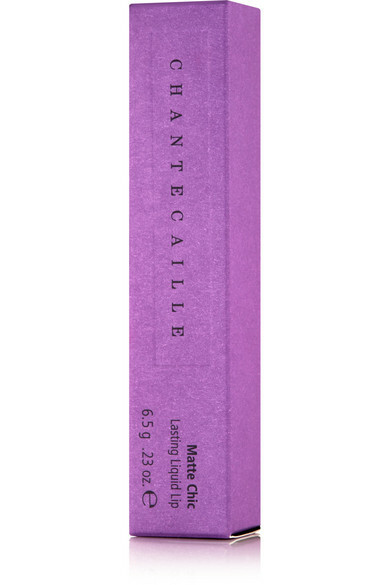 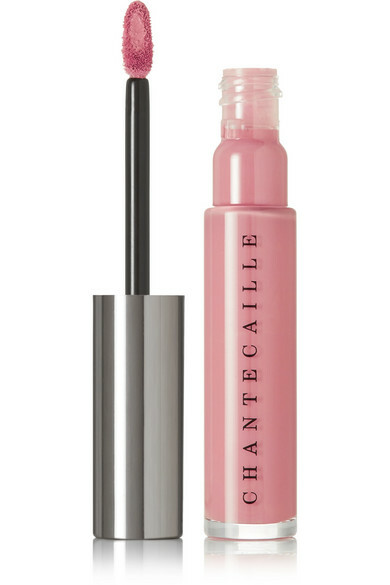 Chantecaille's 'Matte Chic Liquid Lipstick' has a creamy, liquid-like texture that glides on like a gloss and dries to a matte finish. 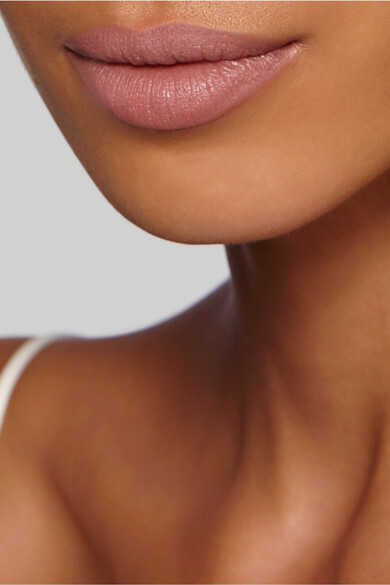 Thanks to its moisturizing formula, it instantly blurs fine lines and boosts hydrating to create the illusion of a plump pout. 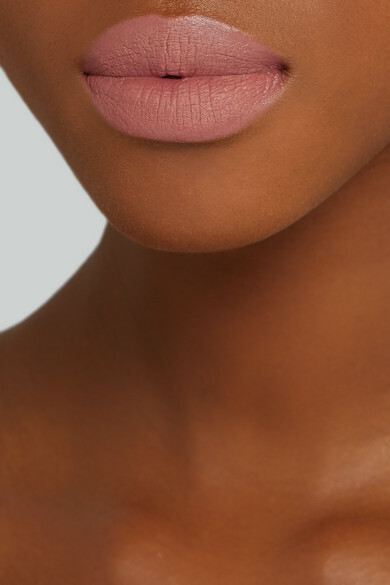 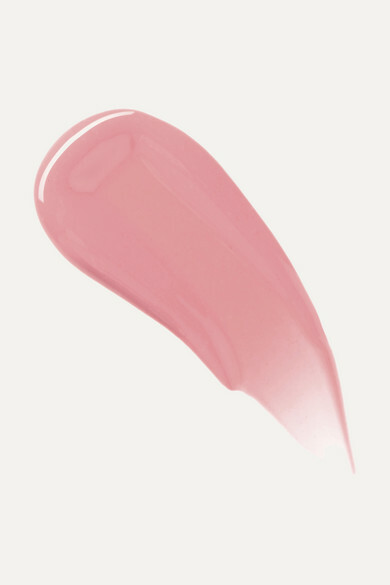 'Linda' is a muted-pink shade that won't flake off or feather.